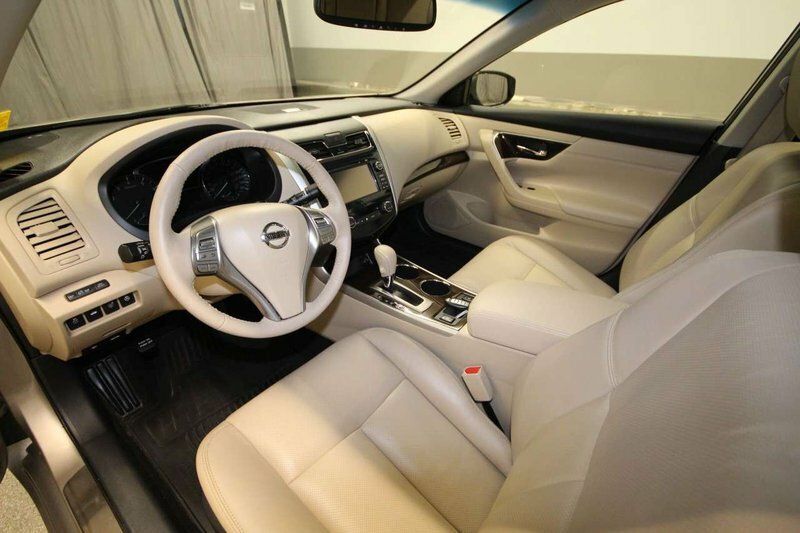 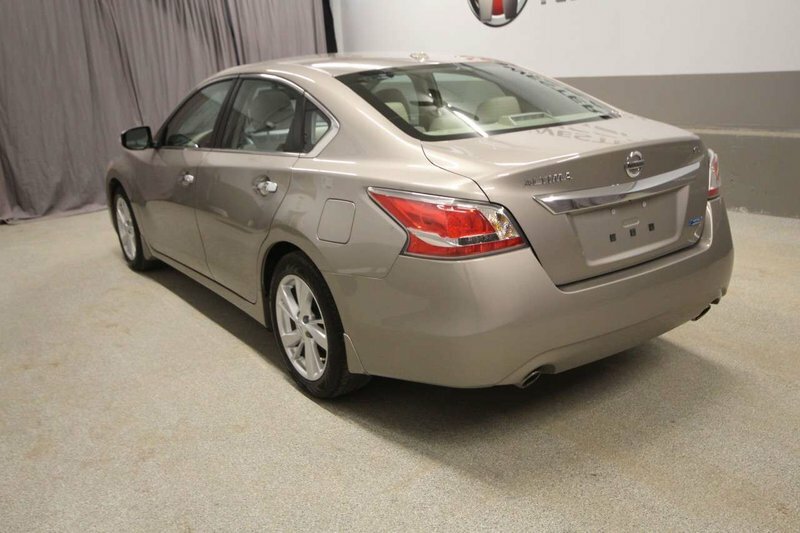 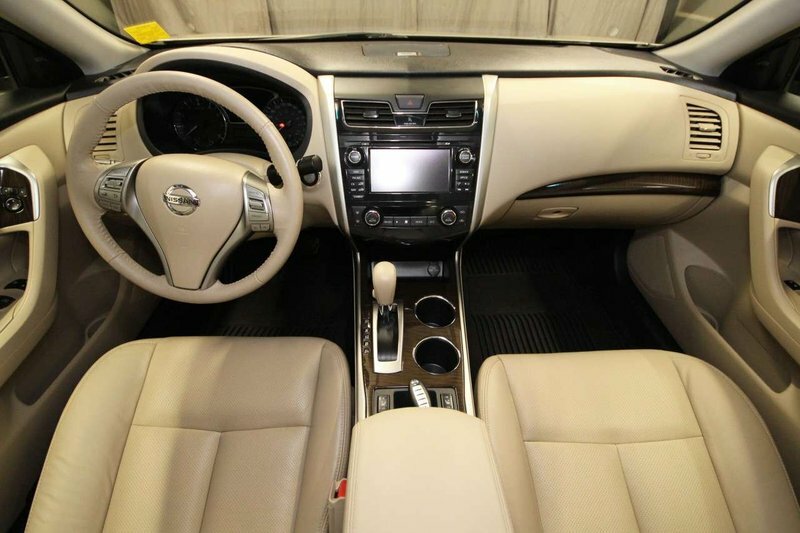 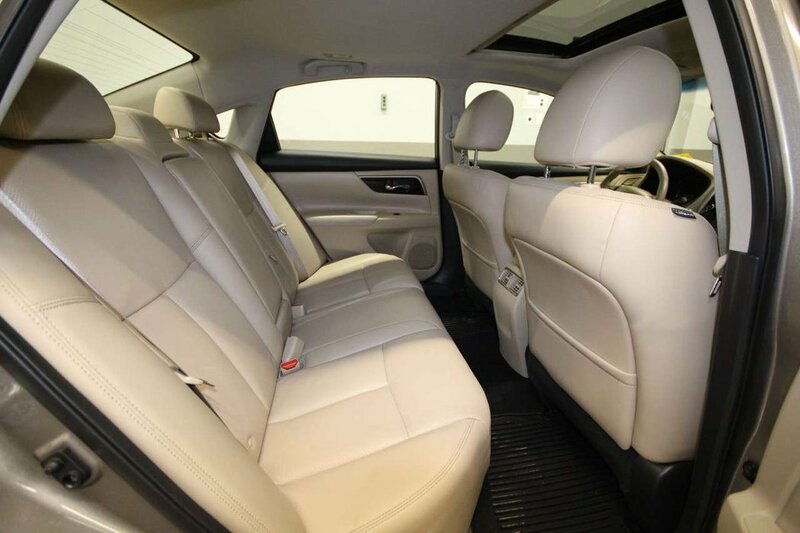 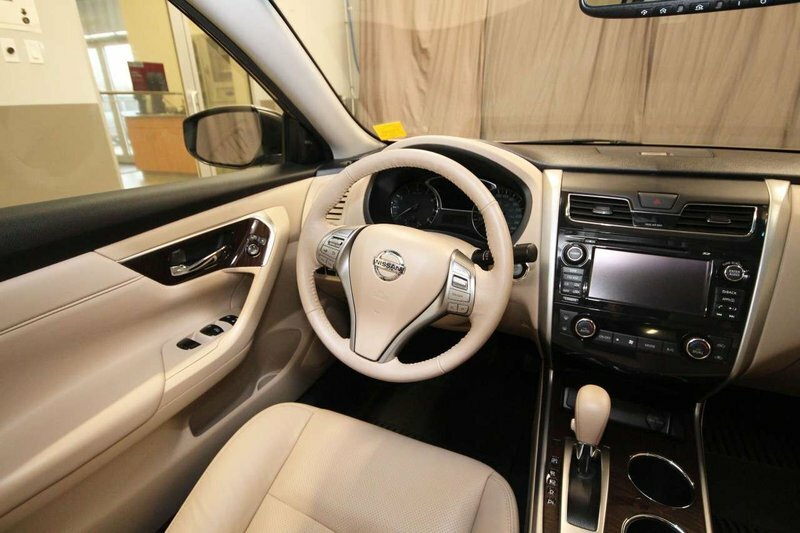 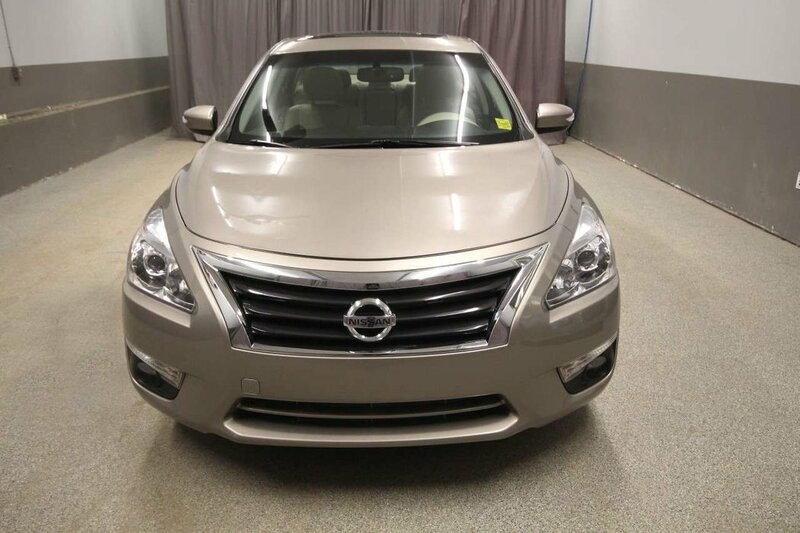 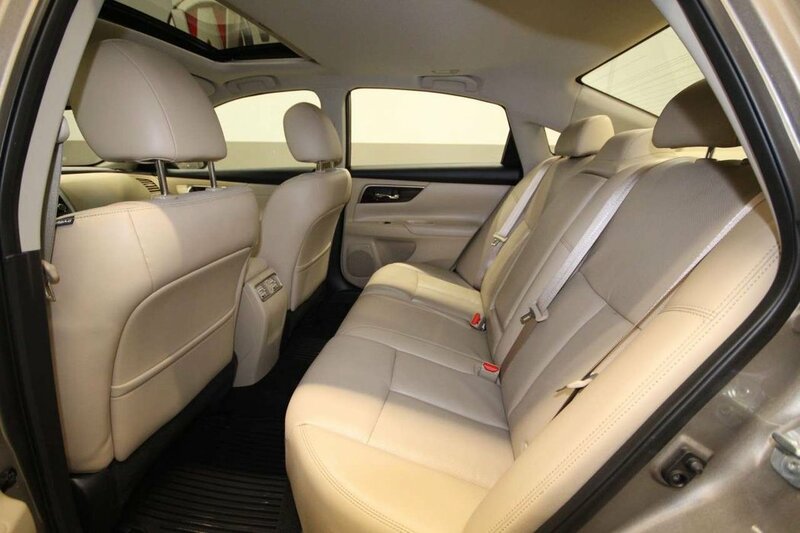 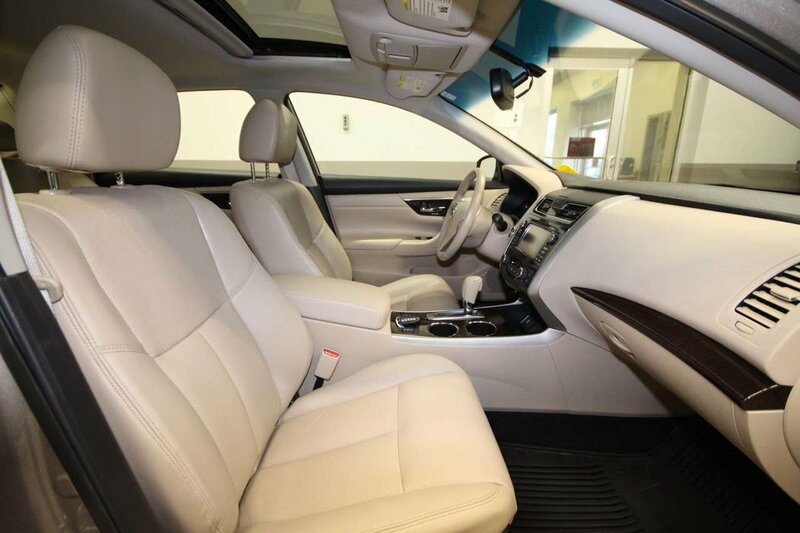 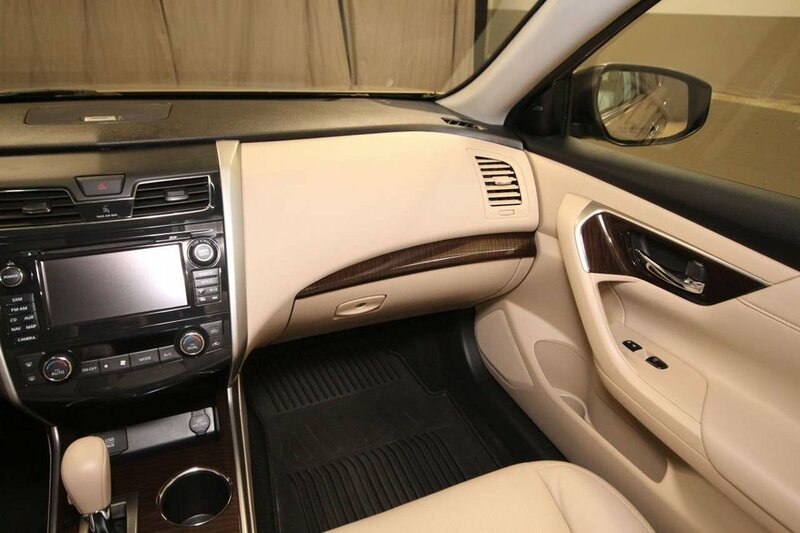 This Nissan Altima in Saharan Stone Metallic has been kept in excellent condition, with an accident free exterior and a smoke free leather interior! 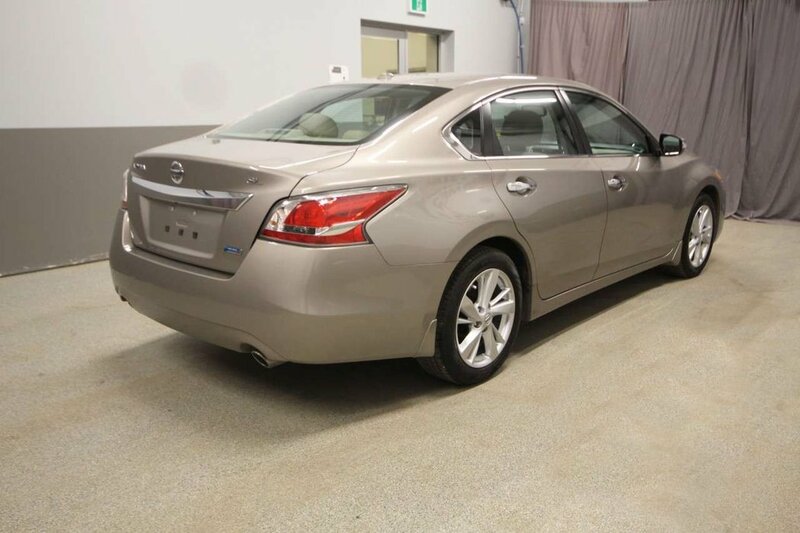 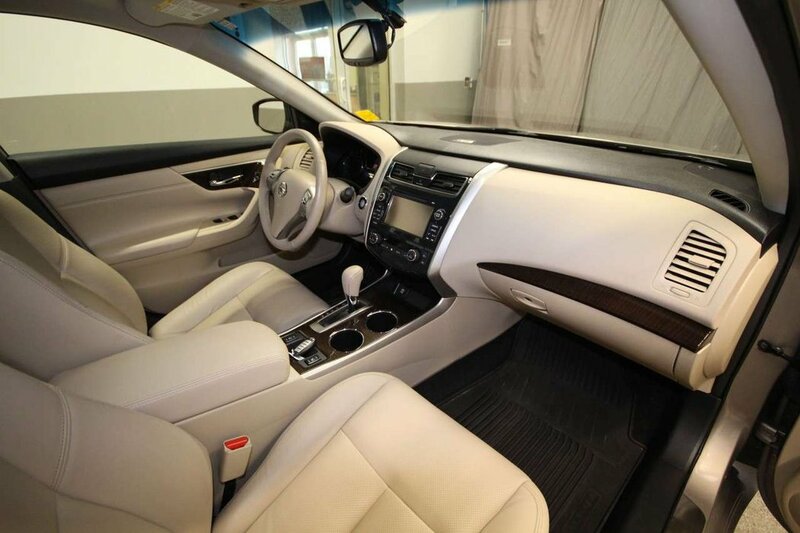 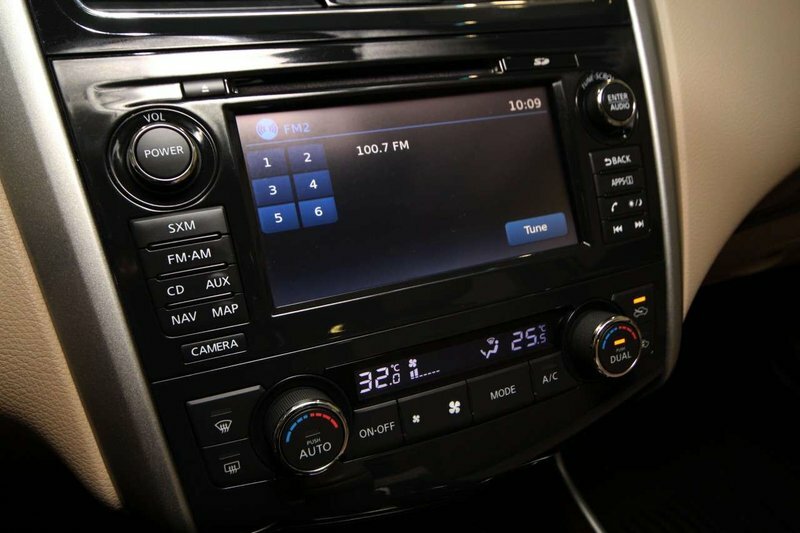 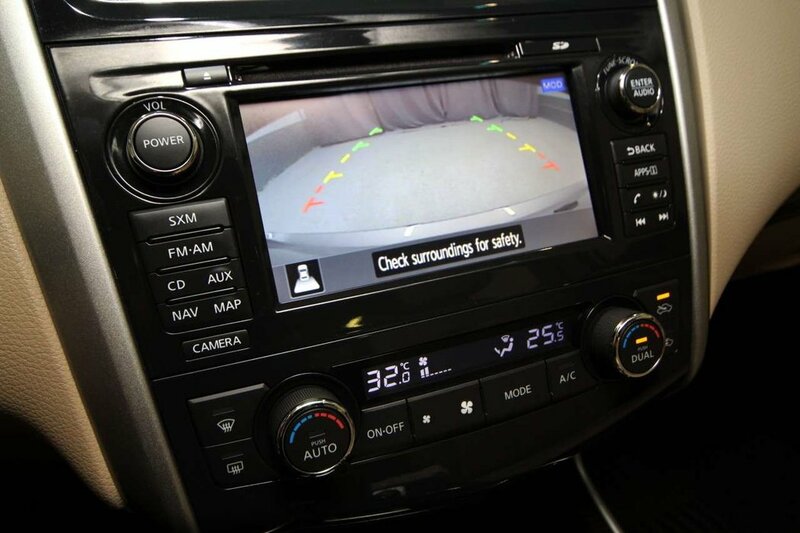 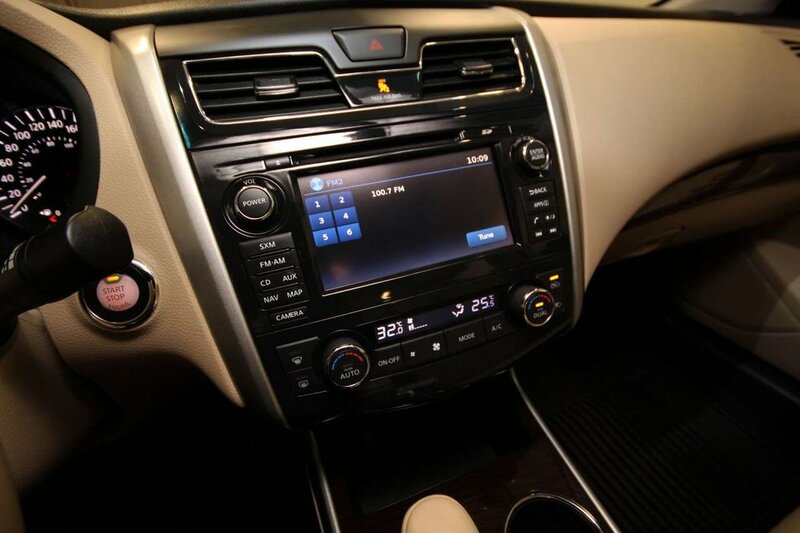 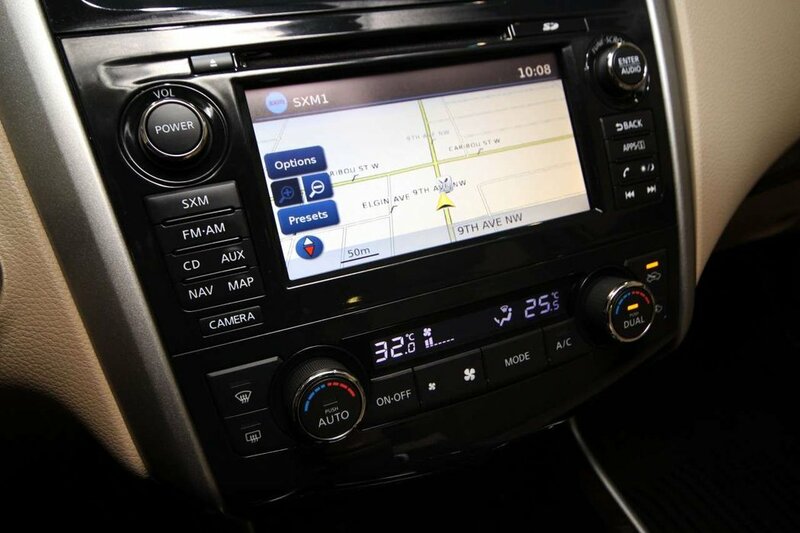 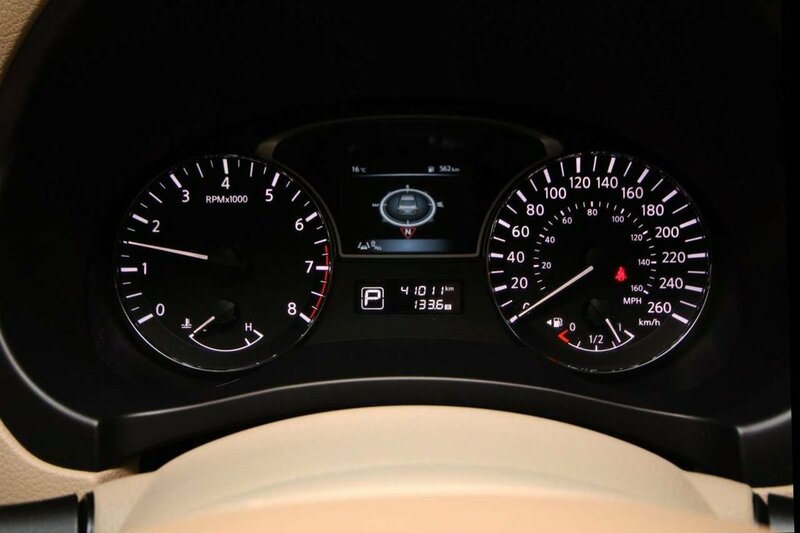 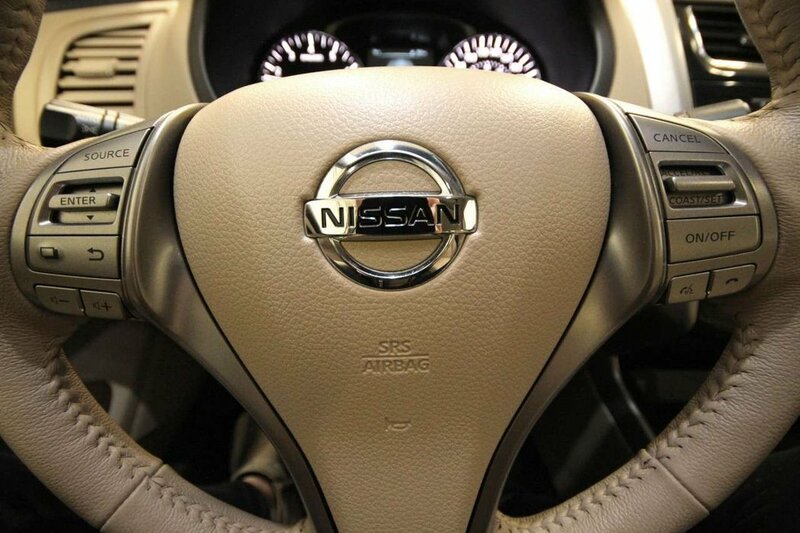 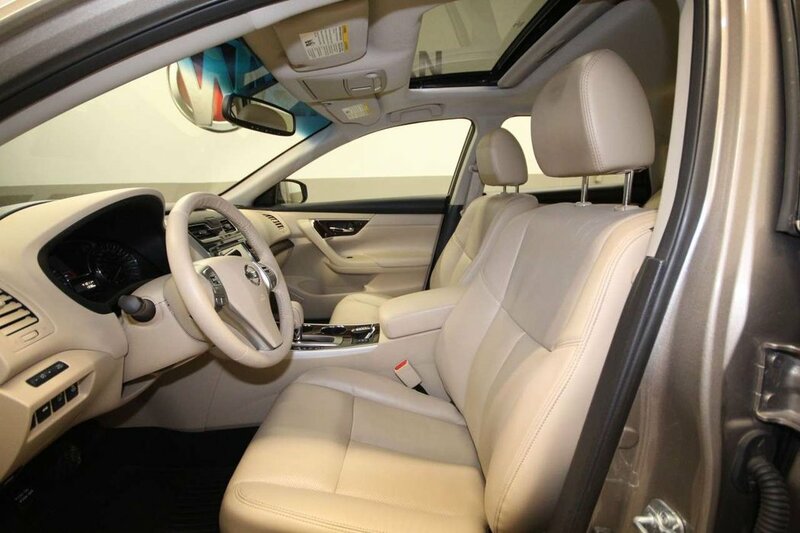 With just 40,000kms, this Altima comes with extended warranty to 2021 or 100,000kms which transfers to the new owner! 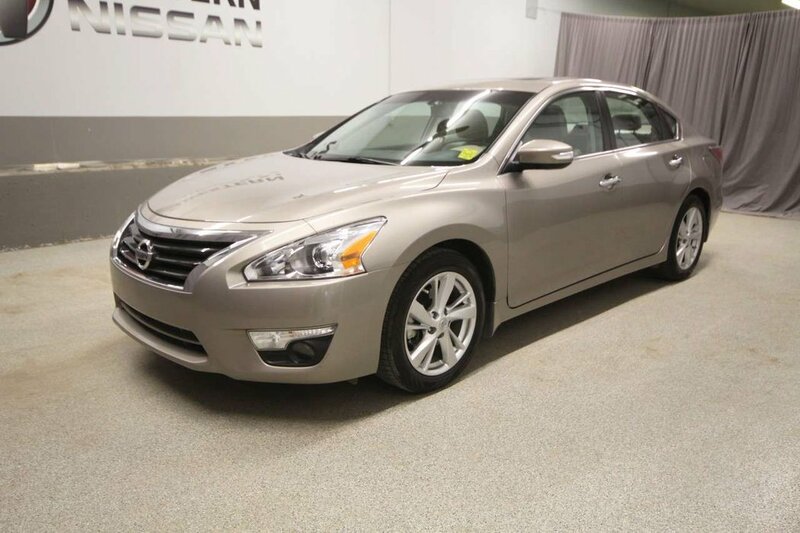 Some standout features in this SL include heated seats, dual zone climate control, back-up camera, navigation, Bluetooth, remote start, keyless entry, steering wheel controls, sunroof, power locks, windows and more! 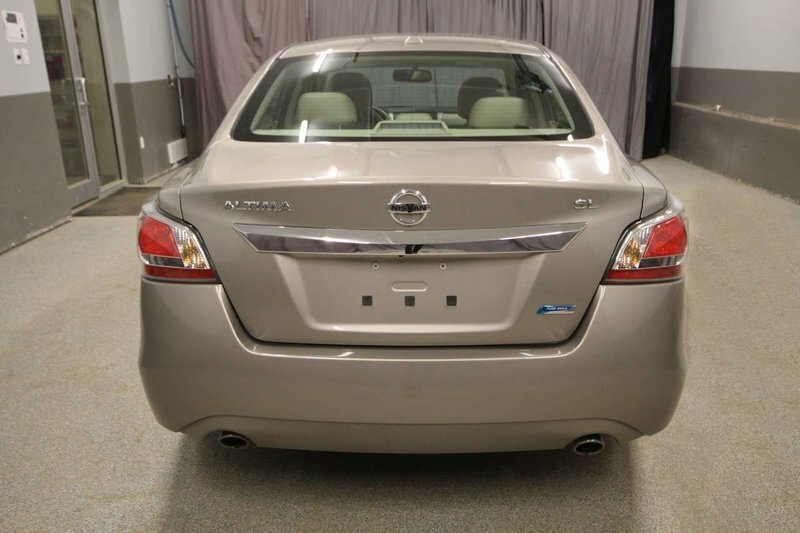 A full vehicle inspection was completed by our technicians and was found to be in good mechanical condition. 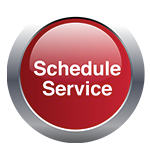 As part of the inspection we change the oil and filters. 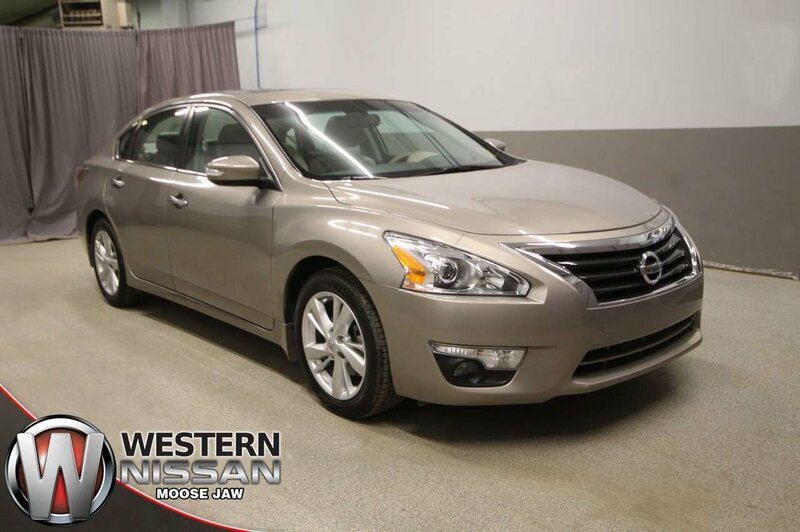 Stop by our dealership at 848 Caribou St W in Moose Jaw for a test drive!